On February 9th a coalition of civil society groups have called for an international day of action against Israeli agricultural companies in line with the movement for boycott, divestment and sanctions against Israeli militarism, apartheid and colonisation. Corporate Occupation/Corporate Watch researchers are in Palestine collecting new information and over the coming weeks Corporate Watch will be writing a series of articles and blogs examining Israeli agricultural exports. Two and a half years ago Corporate Watch visited the illegal Israeli settlement Beqa’ot in the Jordan Valley, where we found packing houses belonging to the agricultural exporter Mehadrin Tnuport Export Company (MTEX). 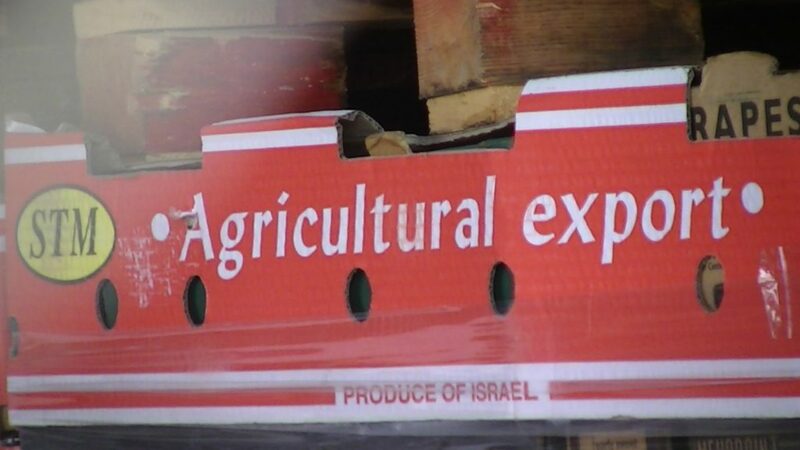 The produce being prepared for export was mislabeled as ‘produce of Israel’ despite being from the occupied West Bank. As we exposed at the time, Mehadrin produce is sold through Tesco stores in the UK. Last week we made another visit to the settlement to find out whether recent developments in UK and Israel has had an effect on the conduct of the company. In the last two years two significant changes affecting Israeli agricultural exports have occurred: the collapse and formal liquidation of Israel’s national fruit and vegetable exporter Carmel Agrexco, and the decision of the UK supermarket Co-op to stop dealing with Israeli companies that operate in illegal settlements, including Mehadrin. The Co-op also stopped trading with Agrexco, Arava Export Growers and Adafresh. 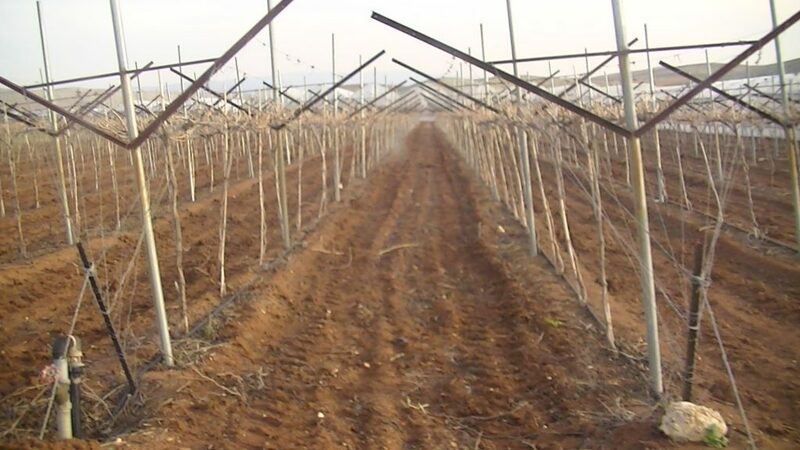 Whilst the liquidation of Agrexco was a big success for the BDS movement, it has meant that the export market for Israeli produce has opened up to competition and so far it appears that Mehadrin, one of Agrexco’s main competitors, has benefited the most. The company’s 2011 annual report stated that Mehadrin expected to expand and also confirmed that it had signed contracts with some of Agrexco’s citrus, avocado, persimmon and date growers. In August 2012 it was reported in the agricultural trade press that Mehadrin is now the biggest Israeli exporter of Medjoul dates, a growing market in the UK particularly over the Christmas and Ramadan periods. 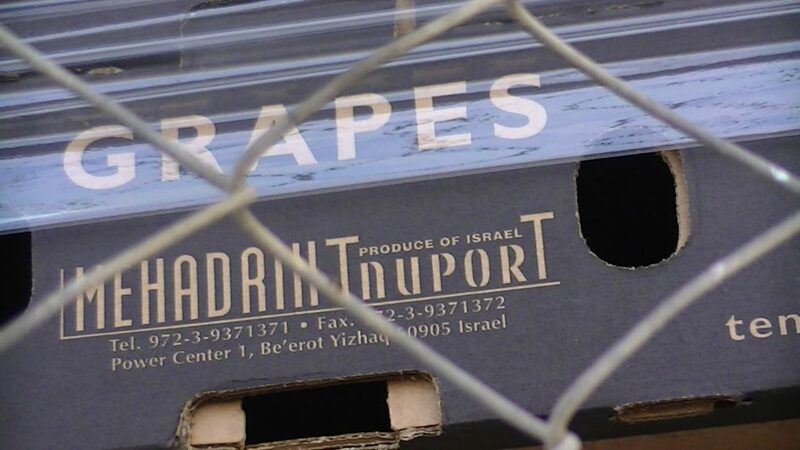 A visit to Beqa’ot quickly showed that Mehadrin is still deliberately mislabeling the produce exported from there. 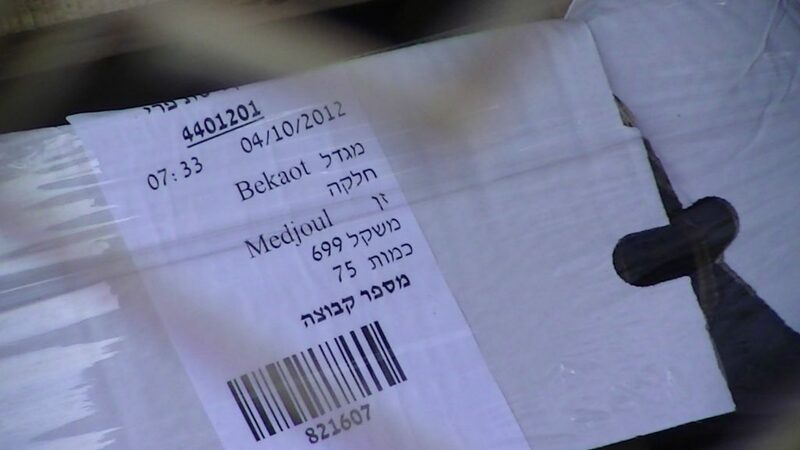 The building storing Mehadrin packaging was filled to the roof with boxes stating that the content was the ‘produce of Israel’ instead of the West Bank. This was also the case for STM ltd, an agricultural exporter partly owned by Mehadrin. According to the Mehadrin website the company has developed “one of the world’s most advanced traceability systems which provides for transparency and accountability”. However, proof from the ground shows that the opposite is true. Mehadrin’s packing boxes in Beqa’ot were labelled as coming from Be’erot Yitzhaq, a small religious kibbutz near the Gaza border. When Co-op adopted their policy of not working with companies which operate in the settlement in April 2012, it stressed that this move does not constitute a boycott of Israeli goods but that its contracts will go to other companies inside Israel that can guarantee they don’t export from illegal settlements. 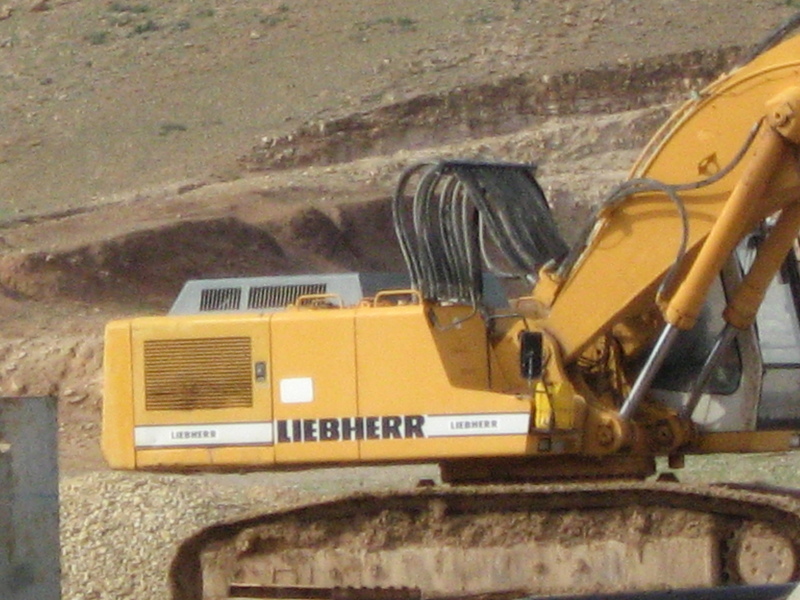 At the moment, there appears to be no way of guaranteeing this, as there is evidence of mislabelling of agricultural goods in all bigger settlements in the occupied Jordan Valley, and it is likely that the produce gets moved from growers in the valley to packing houses inside Israel. As a result the only way forward is a full boycott of all Israeli agricultural goods. 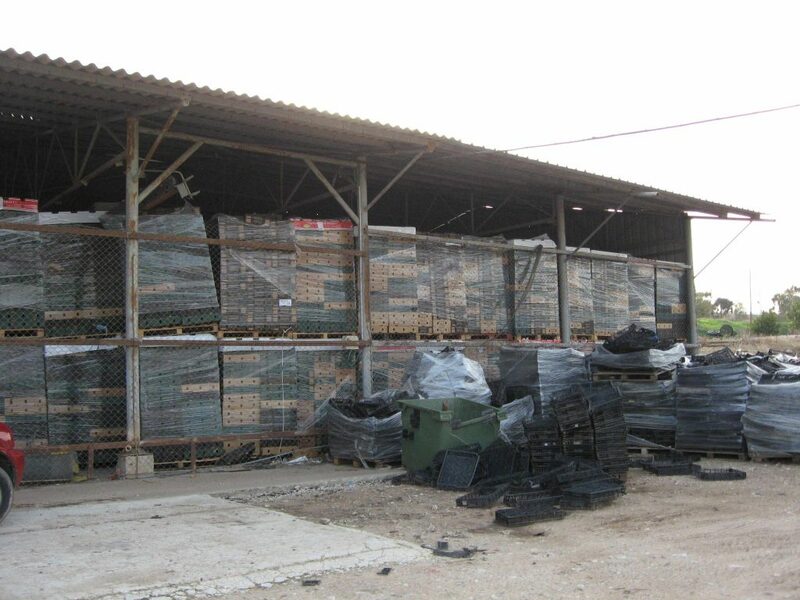 According to DEFRA advice regarding the labelling of settlement produce, published in December 2009 ‘the Government considers that traders would be misleading consumers, and would therefore almost be certainly committing an offence, if they were to declare produce from the OPT (including from the West Bank) as ‘Produce of Israel’. The mislabelling issue should also be a concern for stores such as Tesco. The chain still trades with Mehadrin and is, according to recent email confirmation, is the sole stockist of the company’s Jaffa brand in the UK. They have not adopted a policy of not selling settlement goods yet and, by ignoring the deceptive behaviour of companies it works with, it is complicit in their offences. As Mehadrin’s export sales are growing (see here), now is the time for an international boycott effort.